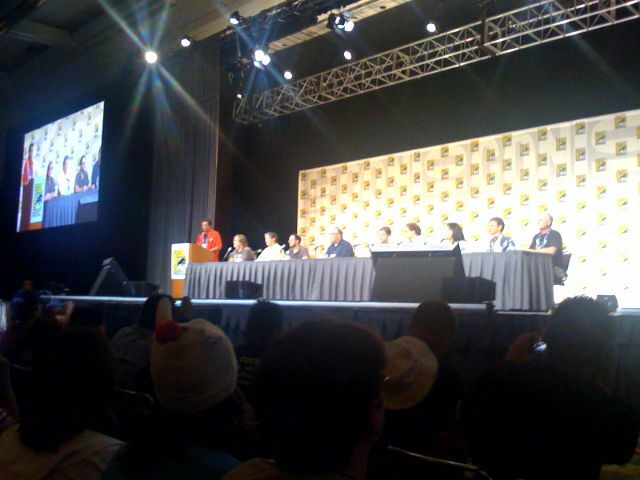 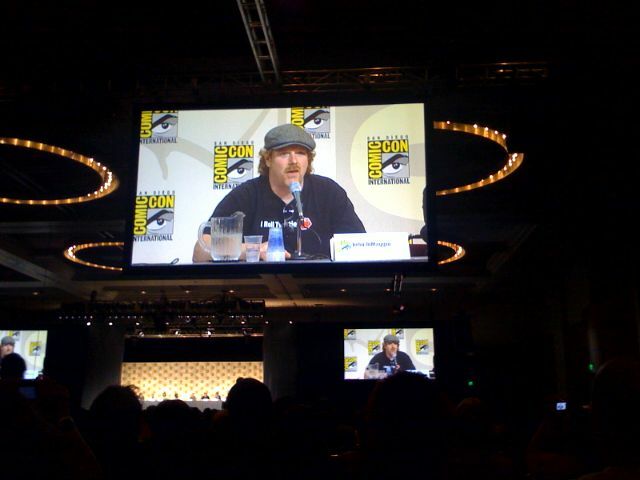 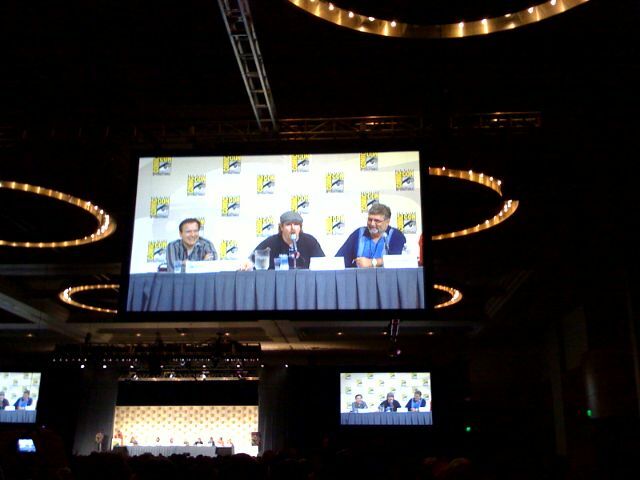 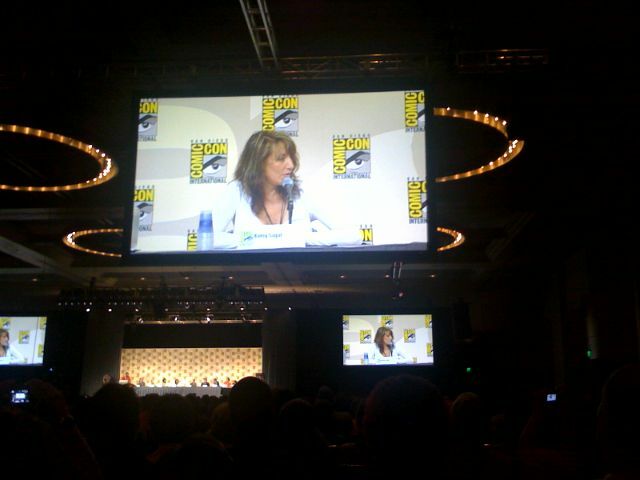 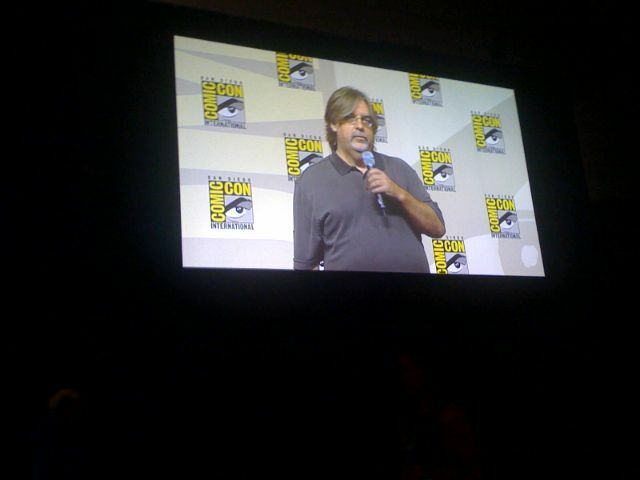 Here are some pics from the Matt Groening panels. 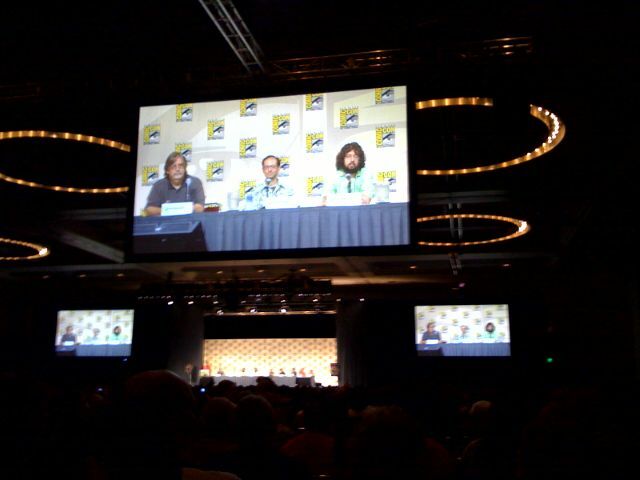 I only had my iPhone camera, as Matt the cameraman is with Jeremy waiting for the Kubo panel early. 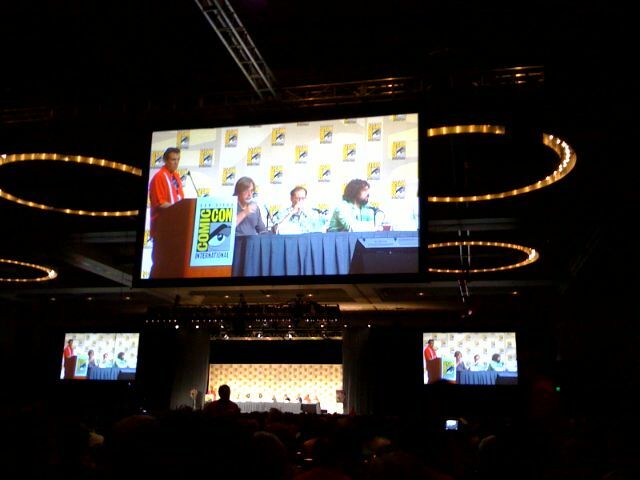 I left the Simpsons panel, which had no voice actors, early to join Matt and Jeremy who are already inside.